Click here to register for summer hockey sessions. 12U finish season 3rd place at the State Tournament!! 12U Girls off to State! Cardinal Cup Champions for 2019! Thanks to all of our in-house skaters! We'll see you this summer on the ice! 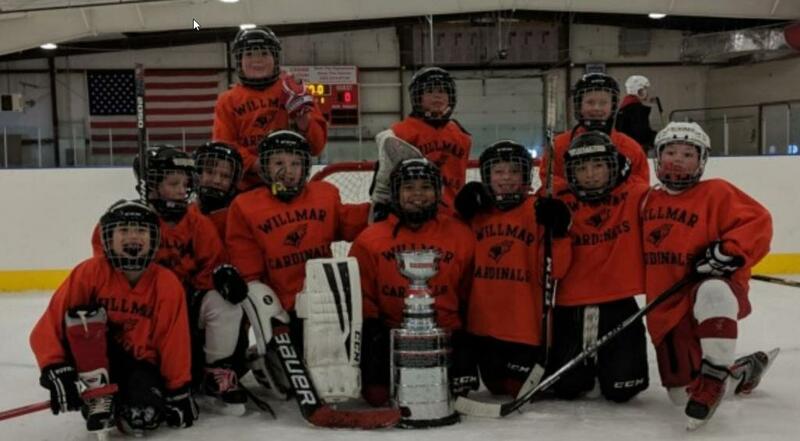 Willmar Hockey Boosters is a 501(c)3 non-profit organization. 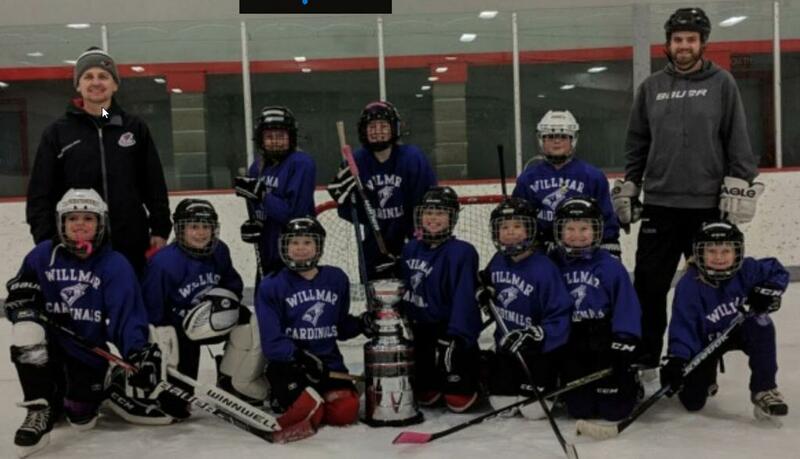 WHB supports all levels of youth hockey in Willmar, from mini-mites to high school. Donations are always welcome. We are now able to accept donations through our website. Thank you for your generosity. 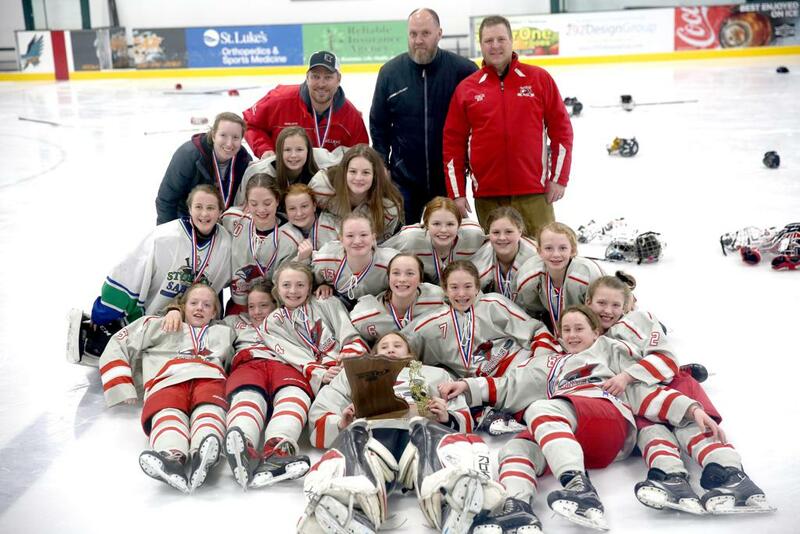 ©2019 Willmar Hockey Association / SportsEngine. All Rights Reserved.